RIVAL ROAST // WINNER HOSTS. LOSER ROASTS. THE CURRENT TIGER VS. PHIL $9MIL STAKE IS WEAK. The media and fans have spoken - while there is a strong interest in a Tiger / Phil matchup, there is an overwhelming dissatisfaction with a $9 million dollar stake. As a result, the match is losing public support. The rumors are true and the match has been officially announced. Set on November 23rd, the official Tiger vs. Phil match will go down at Shadow Creek, Las Vegas. 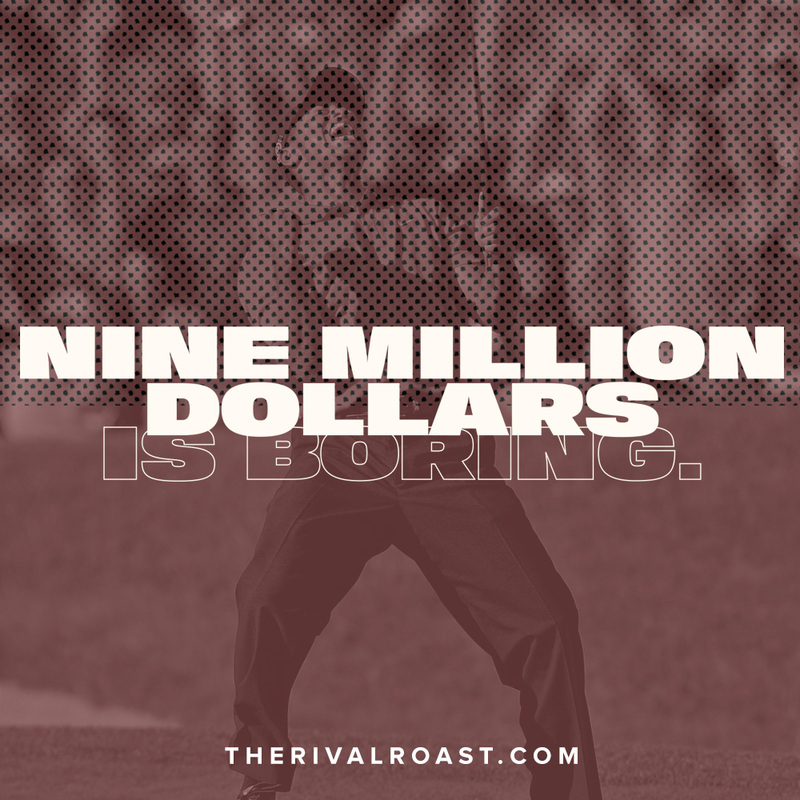 Rival Roast is an add-on stake and follow-up roast event that will stoke players, fans, and media to a whole new level. This is Rival Roast. Winner of the big match will host a roast of the loser. Rival Roast will be a BIG SHOW, broadcasted live from Las Vegas shortly after the match-up. Tickets will be available to attend the big Roast Event and viewers will tune in to interact with the roast digitally. 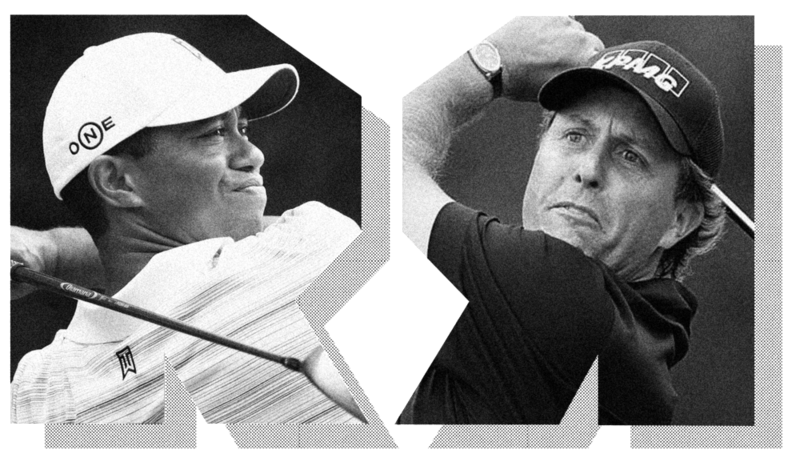 From PGA Tour Players, Caddies, Journalists, Broadcasters, and celebrity friends, we will bring out those closest to the history of the Tiger/Phil rivalry to dish out fresh content and never-heard-before stories. 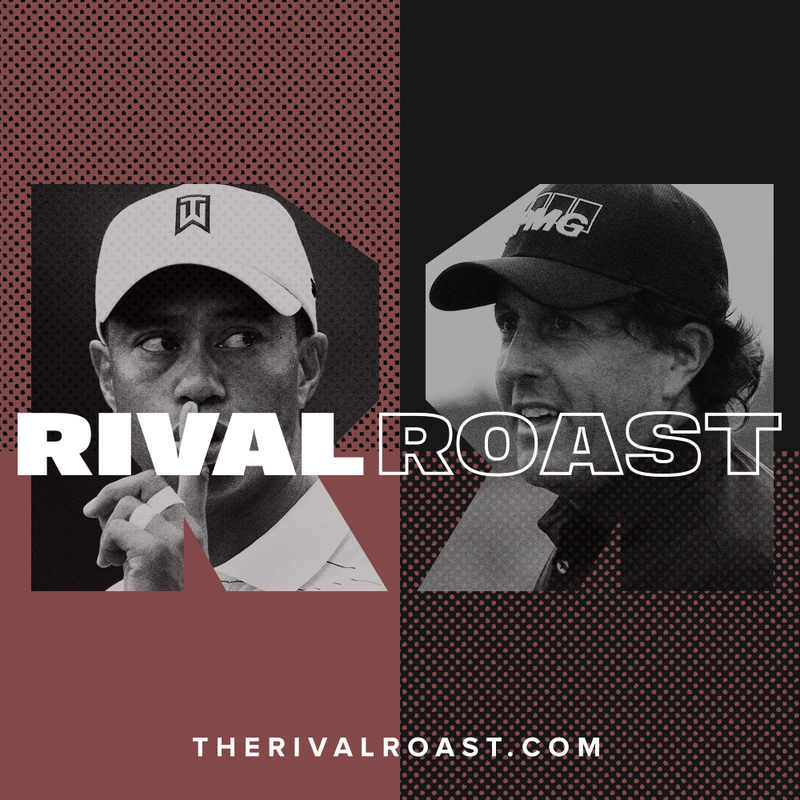 Roasters and fans revisit the history and magic behind Tiger & Phil’s relationship, as well as a family fun laugh at the good & bad. We revisit highlights from past events, interviews, stories, and an in-depth look at the recent showdown at Shadow Creek. Don't worry, we know our limits. After all, golf is a game of integrity that should always be respected. 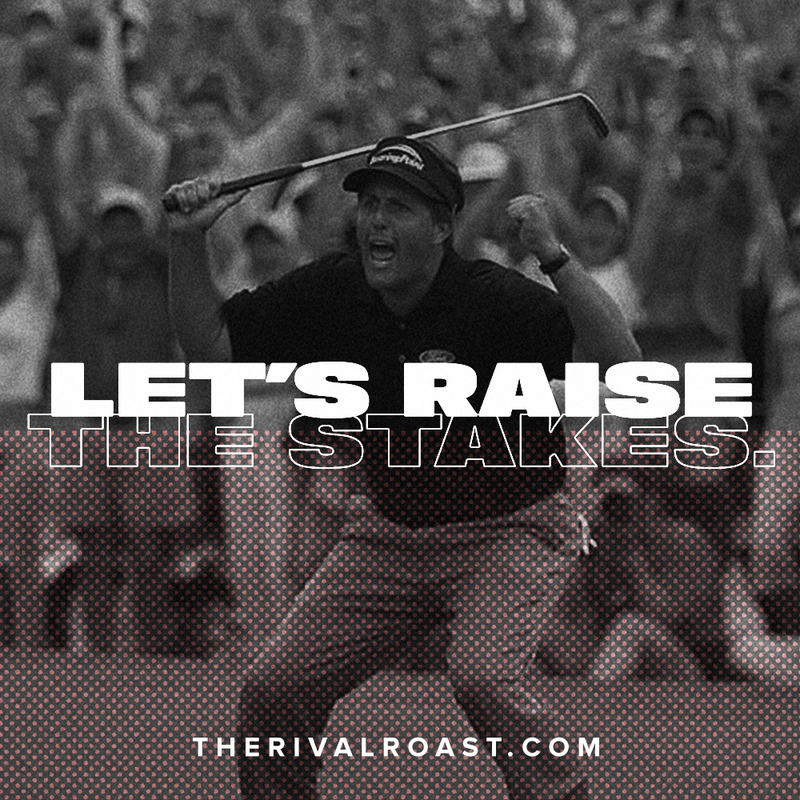 Rival Roast is designed to be family-fun yet bringing out the human/real side that we love so much from Tiger & Phil.  RIVAL ROAST IS AN IDEA THAT IS ONLY MADE POSSIBLE WITH YOUR HELP. THIS IS WHAT WE - THE FANS - REALLY WANT. Rival Roast is nothing less than a 285yrd 3-wood over the water to a back right pin. It’s a long shot. But here's the thing: if enough of us rise up and proclaim that this is what fans are craving.. it might just work. If we get on the radar of Tiger, Phil, and stakeholders of the match.. there is a chance that they will listen. After all, Tiger and Phil owe this sport everything. Golf needs this. Golf is ready for this. This will be the match of the century - but only if we do it right.